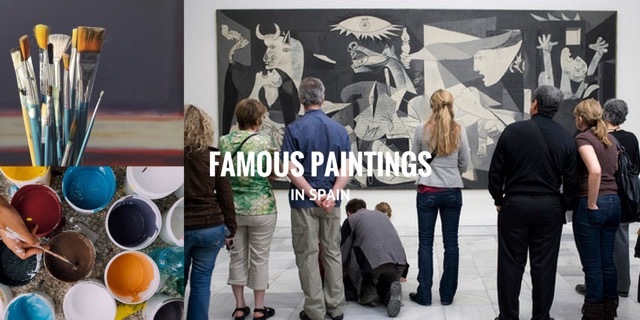 Picasso, Velázquez, Goya and Dali are just some of the big names we all associate with Spanish art. If you’re researching a trip to see some famous paintings in Spain – we’ve selected five of the great masterpieces below that are real ‘must-sees! 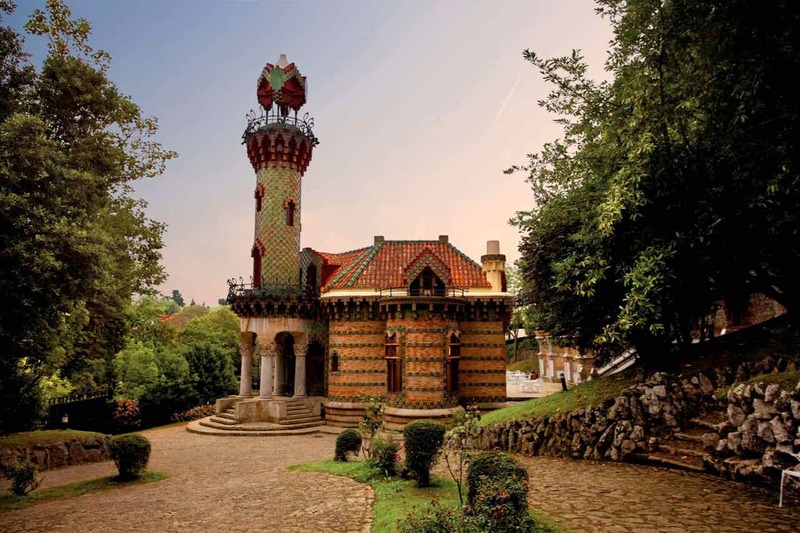 You may not know that we’ve been planning itineraries around Spain and Portugal for 18 years and work with the best private guides who can make your museum and gallery experiences even more memorable. Before you get in touch with us to design your trip, check out the paintings below! 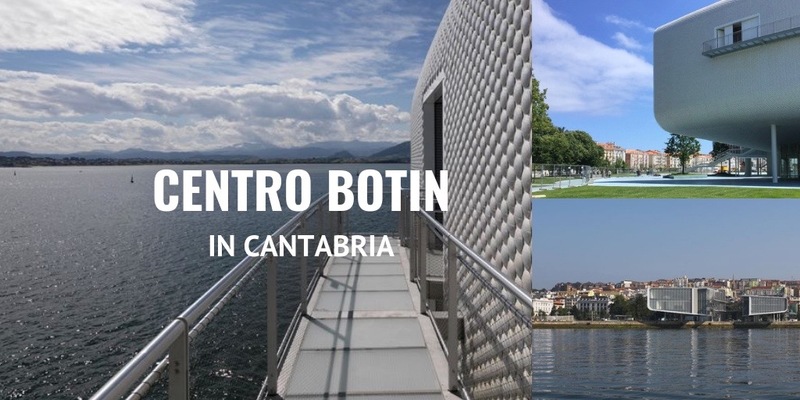 Five years in the making, the Renzo Piano designed Centro Botin Santander opens shortly and here at Totally Spain we can’t wait to add this space to our list of inspiring architectural and cultural spaces. We’ve been designing custom travel itineraries throughout Cantabria and Spain since we set up in the year 2000 and being based near Santander in Cantabria, we are very keen to set foot inside to experience the design, the art and the catering with none other than local, double Michelin-star chef Jesus Sanchez’ at the helm. 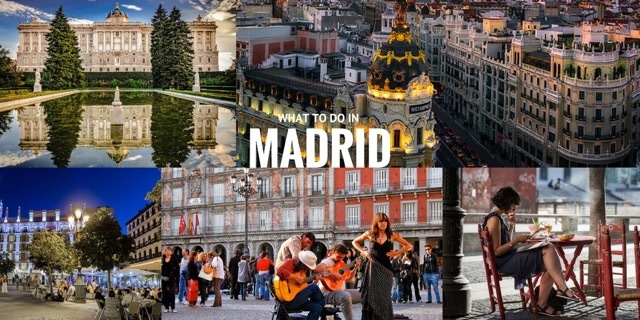 If you’re interested in architecture and looking for something a bit different – how about a vibrant city with a rich history of harmony between cultures? 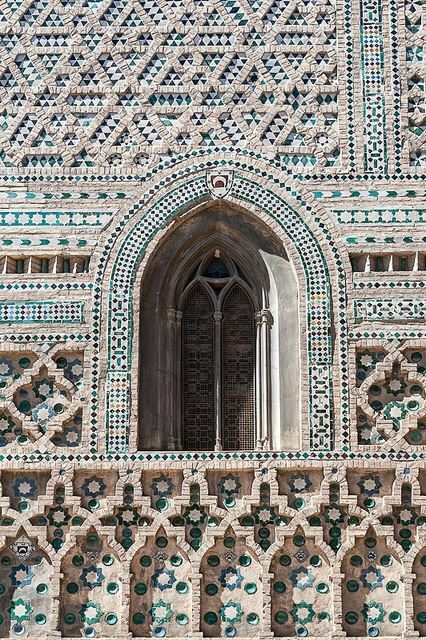 Come and discover Zaragoza in Aragon and more importantly the incredible Mudejar Zaragoza architecture.